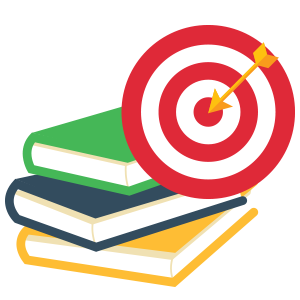 In the basics of book marketing course you will learn the key fundamentals of book marketing that simply works! You will get insight to proper book pricing strategies, concepts on getting more book sales, maximizing your profits for your book business, and more! Marketing is about bringing exposure and building a connection with your audience so that you can get the sale – fast!